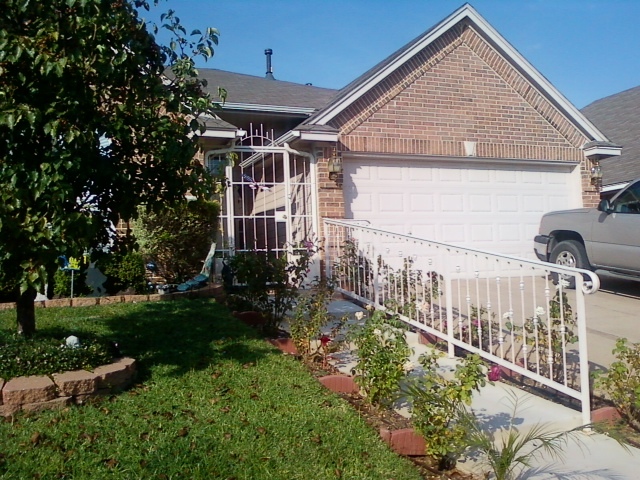 We have many standard or custom railing options for handicap needs. Based in Weatherford Texas, our team of welders can keep you construction costs low and the time to do it quicker by using experts for your handicap railing on your residential or commercial projects. Stay safe by using A Better Fabrication for your handicap railing needs. Get a Free Estimate today.